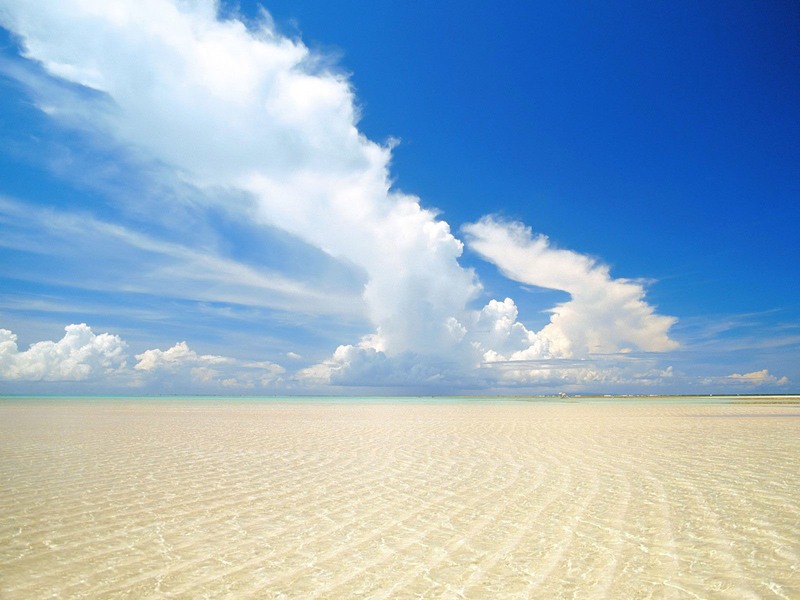 The beautiful beaches in the world are either coral to sandy, long or enclosed. 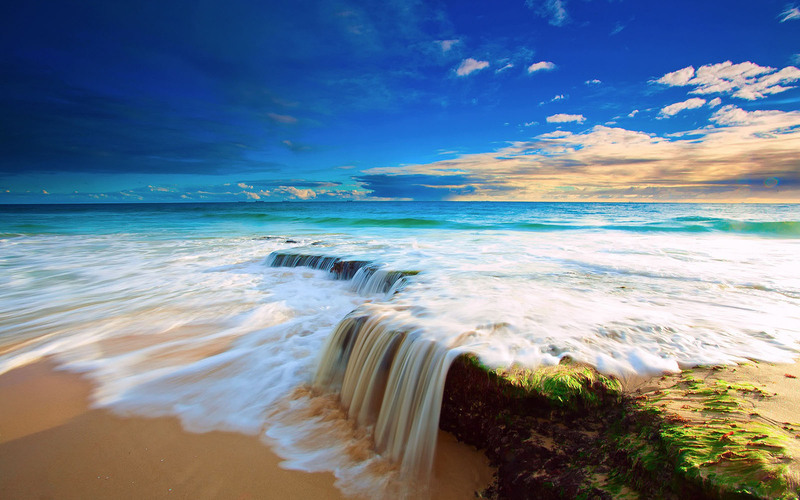 You can feel the sand on your toes with these beautiful beach pictures. Its time to unwind yourself and enjoy the best beach vacation away from the noisy city limits. 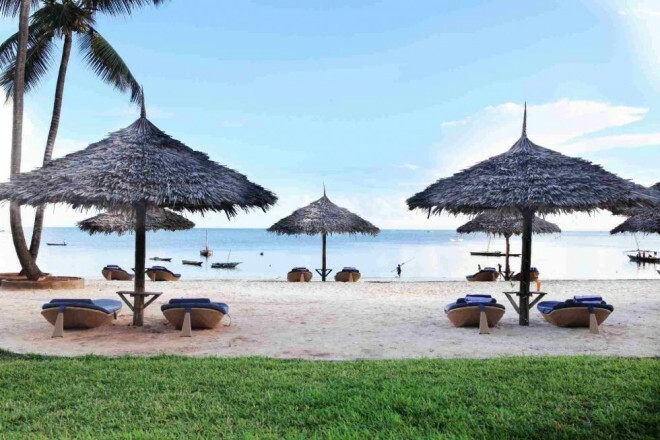 Whether you want to stroll for sea shells, surf the waves, build sand castles or just tanning our list of the most beautiful beaches will captivate you. 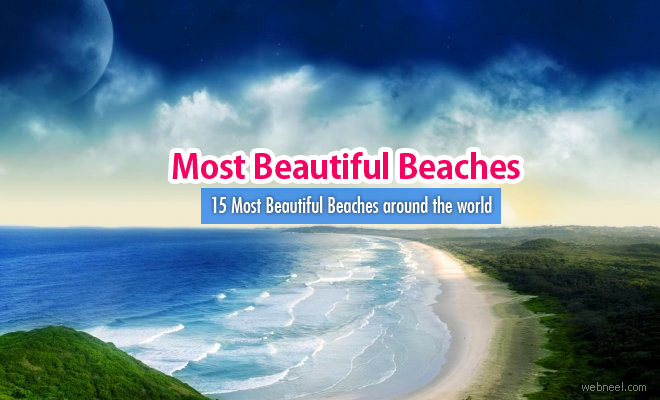 In this post we have added the most beautiful beaches. Please share with your friends or click on the below links if you like this post. Part of the breathtaking string of Hawaiian Islands, Maui is home to some of the best beaches that this tropical paradise has to offer. Kaanapali Beach is located on the western tip of the island and is a must-see. 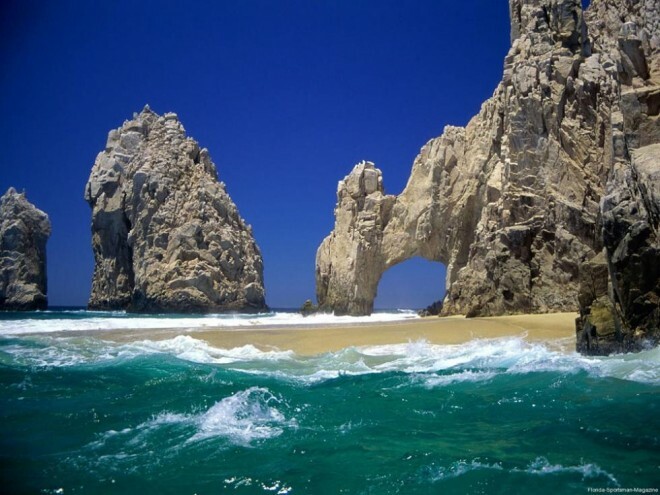 The water conditions are generally good for swimming, though the surf can get a bit rough at times, and there is excellent snorkeling by the Black Rock area. The beach is dotted with fine resorts and hotels, such as the Kaanapali Beach Resort and the Hyatt, and there are including lifeguards, showers, and restrooms onsite. Despite the many hotels and nearby shopping center, the beach never seems to get that too-crowed feel, and its lush green flora adds to the paradise setting. Kaanapali Beach is an excellent place to watch the sun set across the water. One of the lesser-known destinations among top ten beaches in the world, Maroma Beach offers visitors a peaceful and unforgettable vacation. Located just south of Cancun, this exquisite beach is part of a 500-acre preserve. It is graced with turquoise waters, white sand, native wildlife, and an abundance of flora that is strictly protected. The only development on Maroma Beach is the posh Maroma Hotel, a luxury resort geared toward creating the ultimate vacation in paradise. 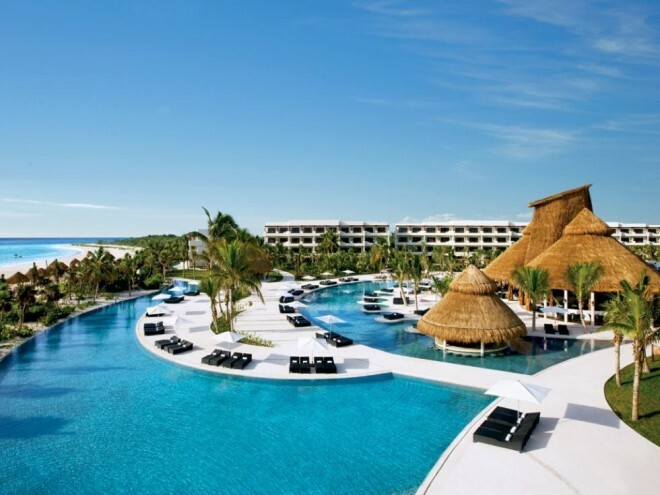 The traditional Mexican hospitality is coupled with an on-site spa, restaurant, numerous water sports, and thatched beach huts, all available to guests. If you are seeking a more remote, relaxing beach getaway in Mexico. 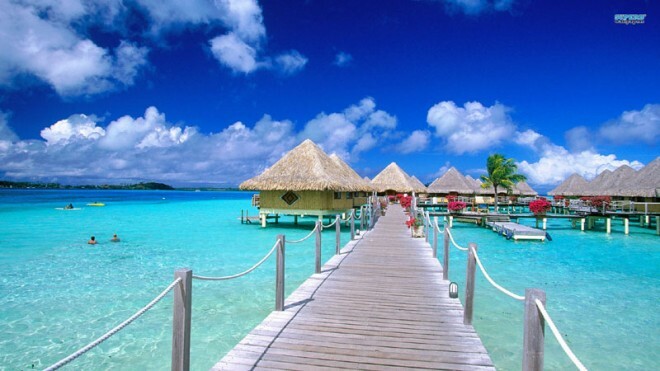 Dream beach trip consists of spending a few pampered nights in a four-star resort or swimming among tropical fish some 80 feet (24 meters) underwater, the Maldives are the sort of islands where either—or both—can come true. Straddling the Equator southwest of Sri Lanka, the 1,102 islands that make up the Maldives form 26 atolls. The soft air enveloping the archipelago blends into a beautiful palm-fringed haze. 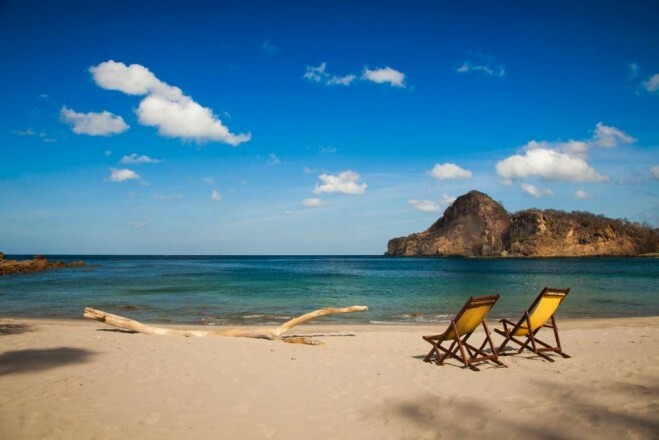 The Pacific coast of Nicaragua is lined with the country’s most beautiful and accessible beaches that vary from gorgeous white sands to rocky strand to dark volcanic sands. Make the most of the sun’s rays State’s browse, sunlight as well as fine sand in these types of top seashores within Sarasota. Along with distant tropical isle escapes, large town seashores as well as family-friendly coast line ideal for putting as well as sandcastle-building. 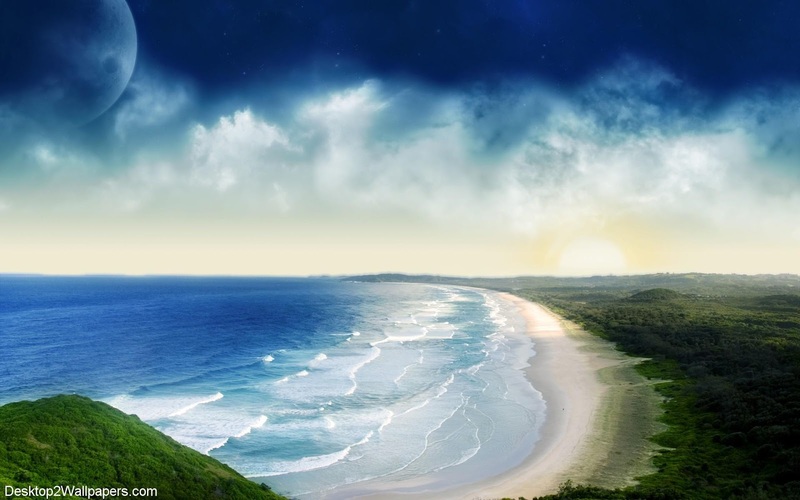 Beautiful beaches in Florida guarantee the seaside with regard to each and every tourist. Captiva Island, sister to larger Sanibel Island, is just over a small bridge which crosses at Turner Beach. 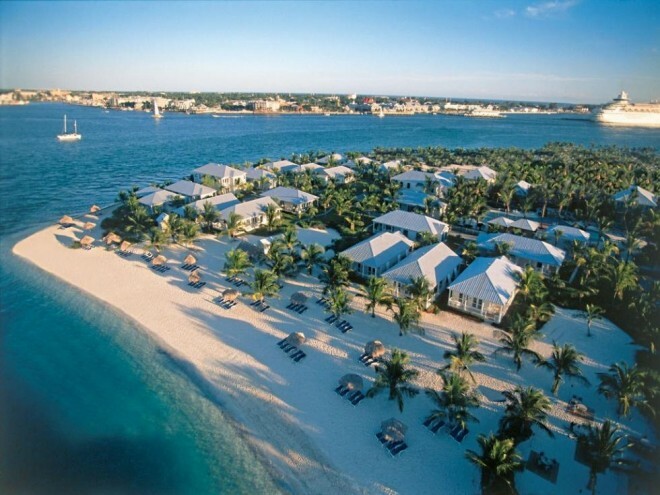 The Bahamas is known for its stellar beaches. With over 2,000 breathtaking islands and cays, and the clearest water on Earth, it’s no wonder visitors come from all around to sink their toes into miles of pure white, and in some places pink, sand. Many of our beaches have been voted “best in the world” by numerous publications, and it’s not uncommon to find a celebrity or two strolling along our shores. 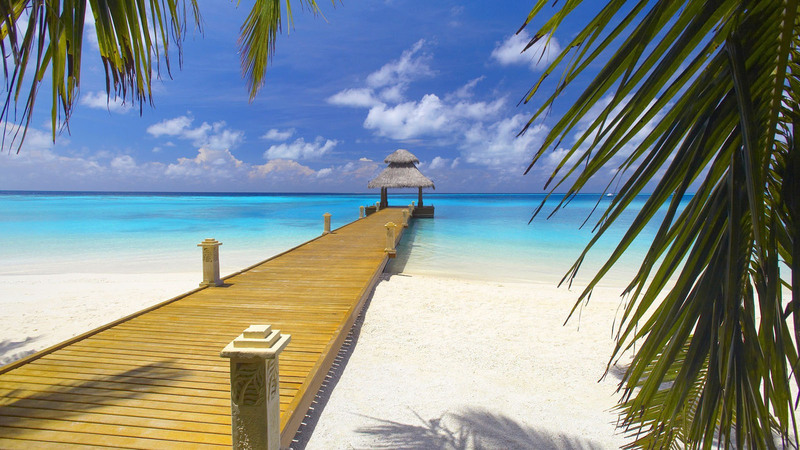 In short, the beaches you’ll find here are the very definition of paradise. Located right outside the bustling capital city of Sydney, Bondi Beach is one of the most popular beaches in Australia. Bondi captures the true meaning of an Australian beach: sun, surfing, and ultimate relaxation. Those native to Oz-the local term for Australia-take their beach time seriously, and many people spend their weekends and holidays by the ocean, making this beach a draw for locals and visitors alike. The water at Bondi Beach is a pure blue, and the stretches of warm sand are packed with surfers, sunbathers, picnickers, and small sports games. There are various coastal walks that are marked for travelers to explore, excellent spots to test your surfing skills, and plenty of sand to lay out your towel and indulge in a good book. Easily the most famous beach in Australia, Bondi Beach is a great day trip that allows visitors to escape the hustle of Sydney. South Beach has long been on the top 10 list of beach aficionados. This vibrant strip of sand in one of Florida’s largest cities offers something for everyone. 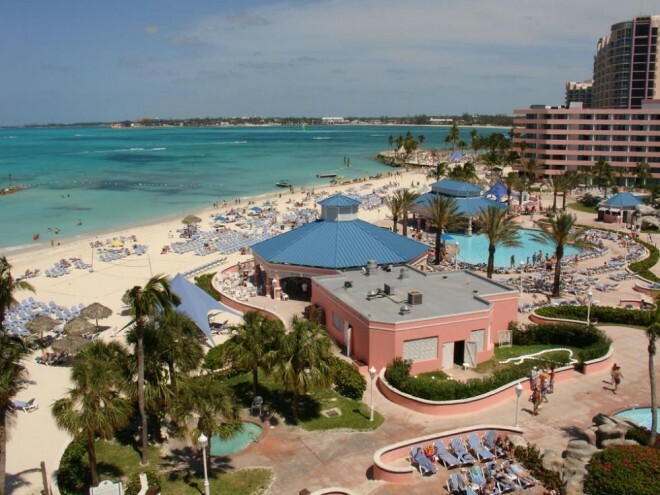 The beach here has mild to hot weather year-round, an excellent nightclub scene, designer shops and boutiques, and a wide array of restaurants. With its close proximity to Cuba and Puerto Rico, South Beach has a rich Latino heritage, and it’s still a distinctive cultural destination. During the day, South Beach is an excellent people-watching scene, and at night the momentum doesn’t seem to stop. Great surf and sun all add to the overall excellence and draw of this Florida beach. Phuket Island is one of Thailand’s most popular destinations, with seventeen gorgeous beaches. Connected to the mainland by the Sarasin Bridge, Phuket is often frequented by those who are looking to spend some time in the sun. Although the island has a wide array of beach hot spots, Patong Beach is one of the most popular, as it’s among the most beautiful and best developed. It is home to some of the best diving spots in Southeast Asia, and there are plenty of nearby accommodations available, as well as cheap shopping and lounge chairs and beach umbrellas to rent. The stretch of beach at Patong is relatively small, but it’s worth the trip for the natural beauty and ample water activities. The area is also known for its hip nightlife and acceptance of different cultures and sexualities. Turkey Beach is a small coastal township south of Gladstone in Queensland, Australia. It is a laid back coastal fishing village that sits in the protected Rodds Bay.